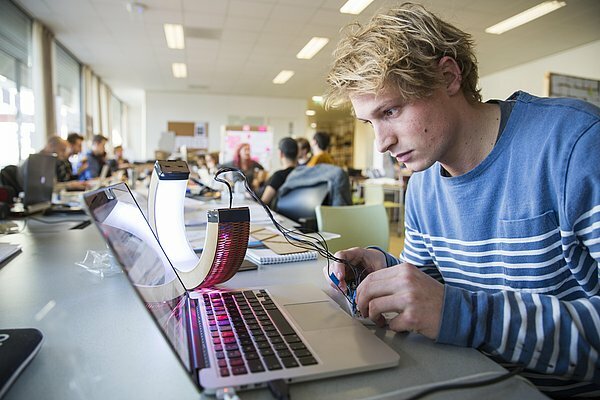 Bachelor exchange students will join the Industrial Design students in the second year. As a bachelor's exchange student you can participate in four elective courses and one project that you will do in the context of a squad. Before diving into our course offer, please read the general information on the bachelor's program. Visit our online study guide to find out more about electives, projects and application for an exchange semester.